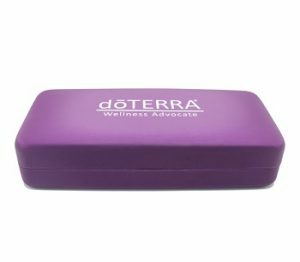 Are you an essential oil business builder who’s always on-the-go? This beautiful backpack is perfect for carrying your class handouts, class kits, business cards and, of course, your essential oils. 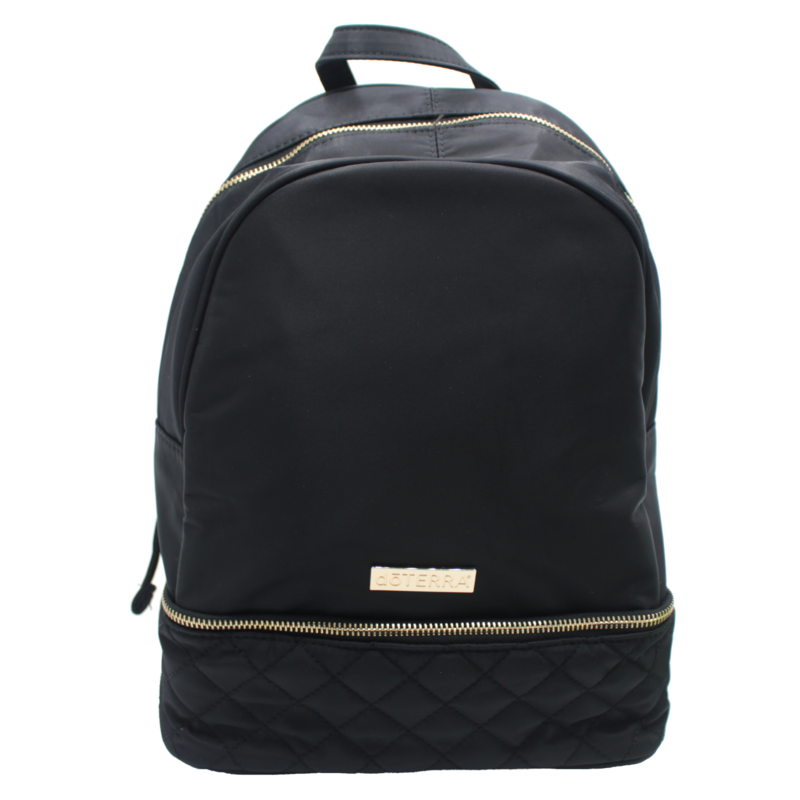 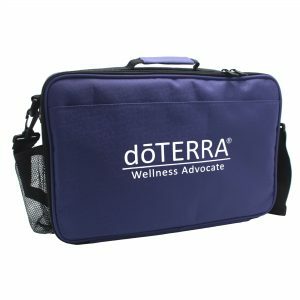 This backpack has plenty of storage space not only for essential oils, but for everyday items as well. 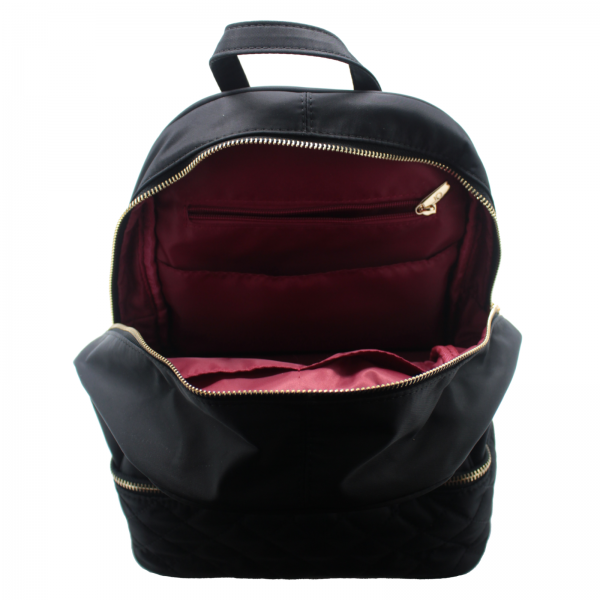 The bottom half of the backpack opens up and can store up to 32 essential oil bottles, while the top half of the backpack holds your everyday items. 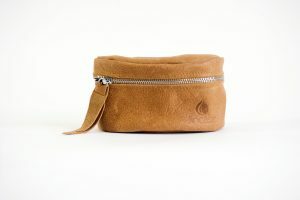 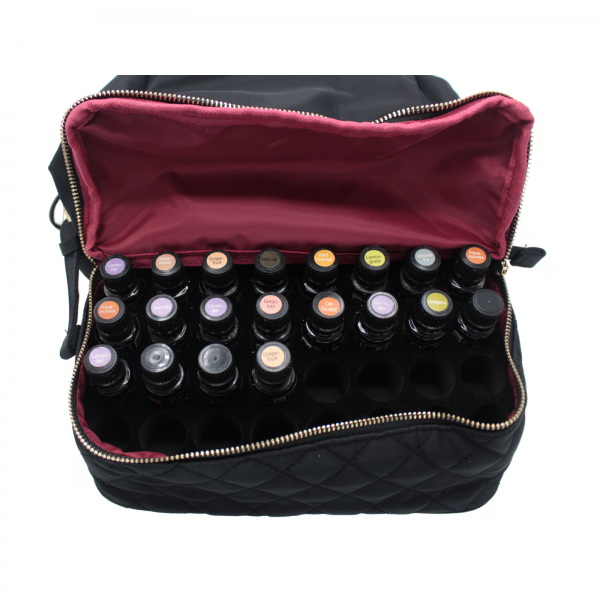 Features: Bottom zipper compartment with felted foam oil holder (securely holds 32 15mL essential oil bottles). 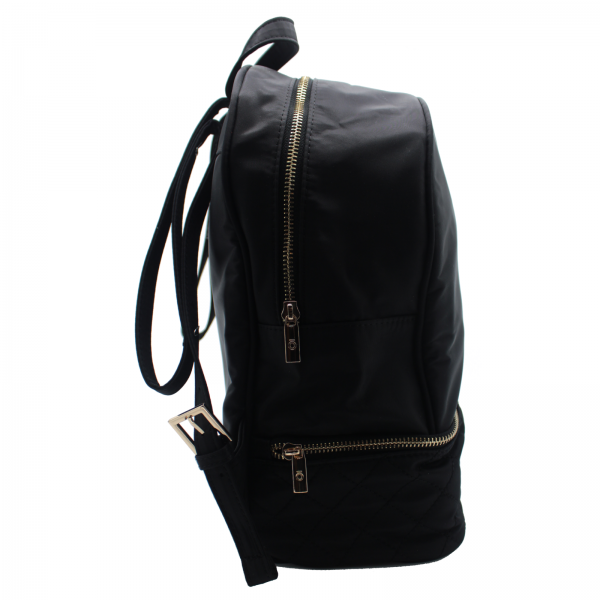 Top pocket: three open pockets, zipper pocket, adjustable shoulder straps.